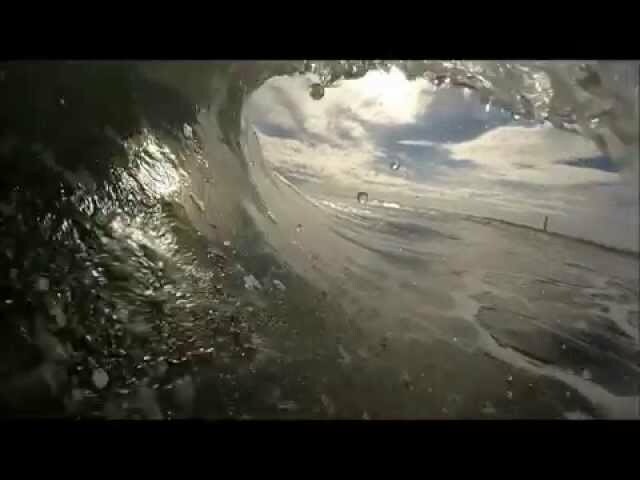 One of the best videos from this past summer including footage of skimmer John Joyce OBX local killin it on a skimboard just s good as anyone surfing Check it out!! Local Outer Banks surfers Jesse Hines and Dana Quinn score some epic waves threw Jan. and into February also pictures of Brett Barley, Fisher Heverly, and Cody Craig, Watch in HD!! Nathan Lowdermilk surfing his home break in Rodanthe drops in on a bomb set that just happened to forcefully spit him out in fashion!! Awesome upload, what's the helicopter doing? Maybe just a little heavy on the titles for a short video but overall sick! Love this Blackmill song too. 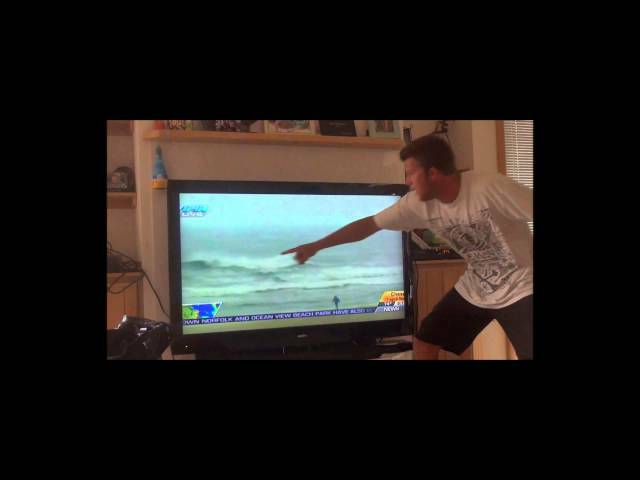 Outer Banks Locals Nathan Lowdermilk @natedawgg252 and Joe Meredith @joe_meredith252 sharing the peak at Surfers Beach, Bahamas also trading off with the camera to score some great shots!! 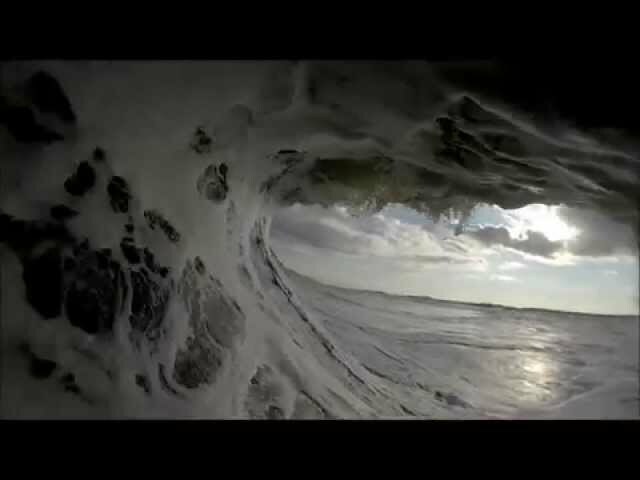 Local OBX photographer Mikey Sabadic scores some epic shots as the days pass by on the Sandbar!! Nathan Lowdermilk @natedawgg252 and Joe Meredith @joe_meredith252 two Outer Banks Locals enjoying some fun in the sun to waste away the winter months in Eluethera, Bahamas!! 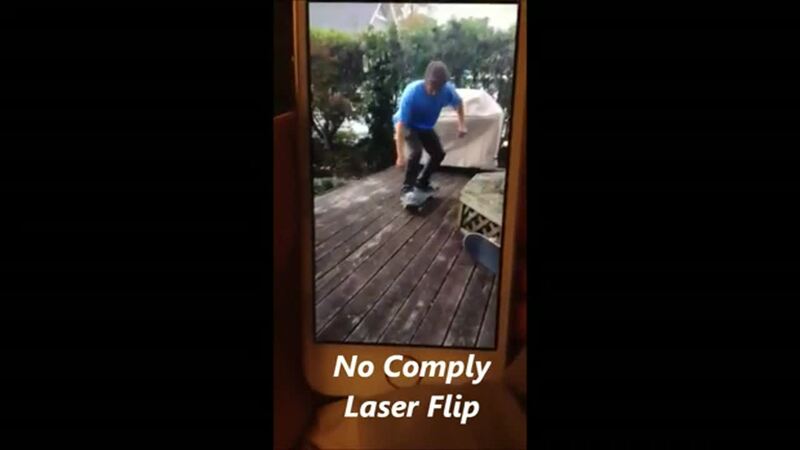 Mikey Sabadic replied on Steve's thread "New way for surfers to film - GoPro Mouth Mount". The videos me and my friends produce are used with this exact mount check them out!!! It works great!! Cape Hatteras really doing its thing this day and @cheezerdome happened to be in the right spot at the right time!! 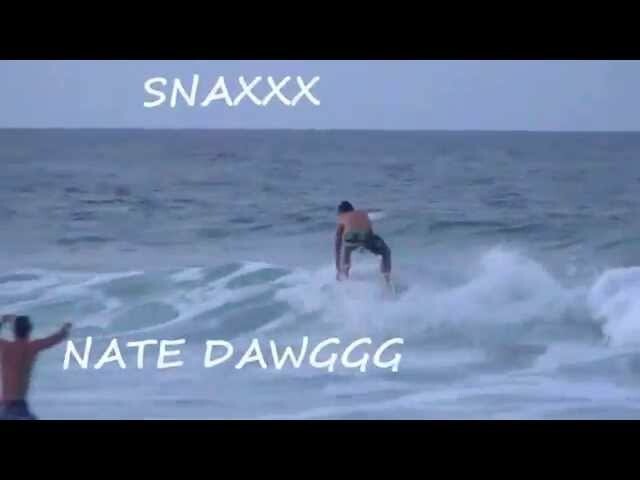 Local surfers from the sandbar travelling up and down the banks this fall getting some sick ones during Aug, Sept, and Oct. Make sure to watch in HD!! Bertha helps the OBX locals out with a couple days of fun swell these guys are local as it gets shredding from one end of the island to the other! 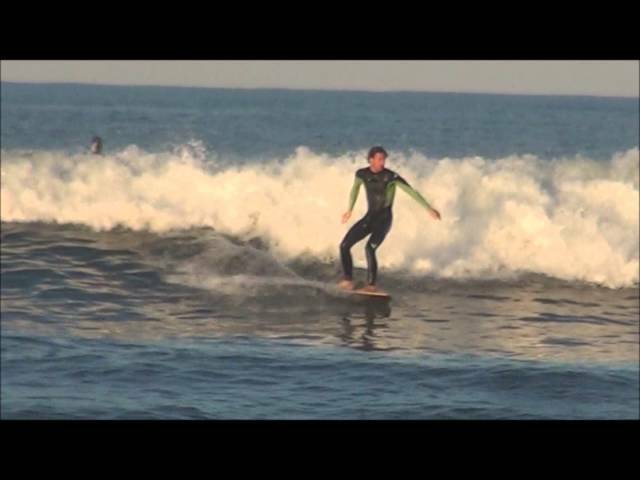 Nathan Lowdermilk nd Dallas Tolson both locals of the OBX found a super fun wave at the jetty on a december afternoon! ENJOY!! 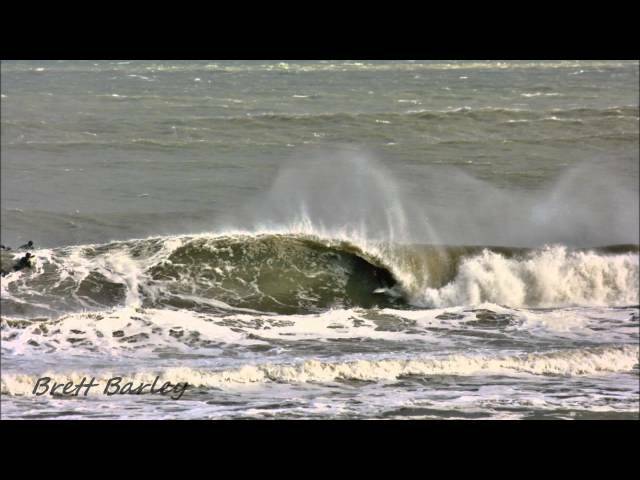 Local OBX boys scoring some fun swell due to hurricane Authur!! 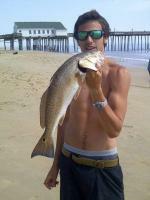 Nathan Lowdermilk scoring some great shots during a few swells that blessed the OBX before the new year! Outer Banks local Nathan Lowdermilk scoring some great shots from the last few swells that punished the southern OBX right before the holidays!! Nice vibe looks so fun! Mikey Sabadic updated his profile information.